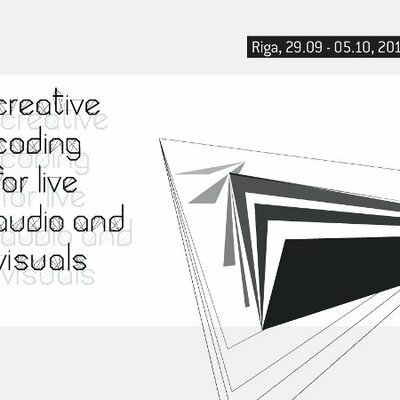 Creative Coding for Live Audio & Visuals in Riga, Latvia 29.9.-5.10. 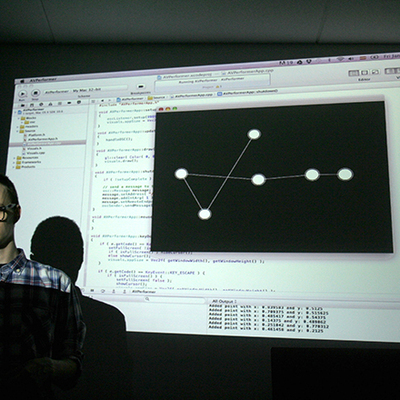 Still spaces in Creative Coding for Live Visuals workshops: Extended call until 18.3. 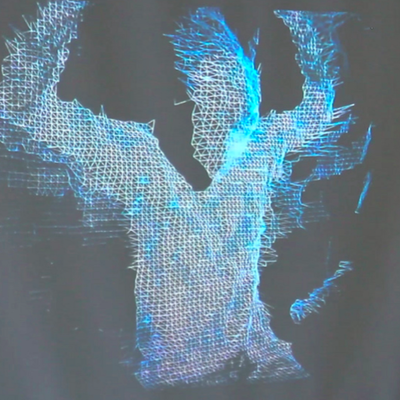 Call for participants in Creative Coding for Live Visuals workshops 10-13.4. Creative Coding is rapidly becoming a very popular topic all around the world. It involves the creation of high-tech interactive digital artworks by using open-source as well as affordable commercial tools and hardware that was not available before. The creative coding philosophy is also about how to make programming and computer technology more accessible to artists and designers, thus allowing to create artworks and design prototypes faster, cheaper and with less effort than before. Live visuals is an interpretation of audiovisual performance, which usually involves artists who play their visual material in real-time. In the context of Creative Coding for Live Visuals to become a live performer, you do need to have skills in creative coding and live performance, which means that you have to be engaged to the environment that allows you to manipulate with your created applications in real-time. A good connection with sound artist is usually strongly involved. Creative Coding for Live Visuals is an attempt to extract the specific parts from the world of creative coding and live visuals that are required to make them work together in a form of real-time audiovisual performance. 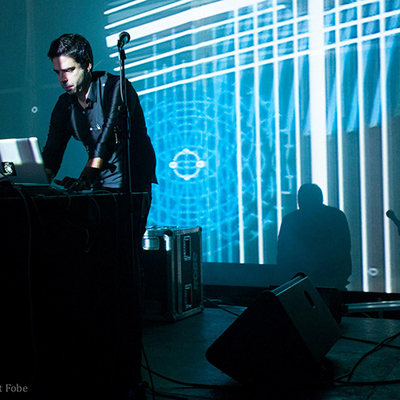 Post: Creative Coding for Live Audio & Visuals in Riga, Latvia 29.9.-5.10. TheCreative Coding for Live Visualsperformance event, as part ofAAVE Festival, will take place atBar Sandroin Helsinki onSaturday April 13, from 22:00-02:00. AVVX + BALTIC DIVING CO. (EE+PT/FI), AXEL THESLEFF (FI) & VIDEO JACK (PT/FI), DKSTR & Månsteri (FI), Cinder & Quartz Composer workshop participants + Sander Mölder (EE).. This workshop is intended for people who want to learn how to create real-time motion graphics using Quartz Composer. During the two-day workshop, participants will learn the basics of node-based programming in QC and some advanced techniques for real-time graphics and animation. The participants will also learn how to combine QC with other applications using Syphon. This workshop is intended for people who want to bring their creative skills to the next level by using one of the most powerful Creative Coding frameworks – Cinder. During this workshop participants will learn the basics of Cinder, how to create a simple generative animation and how to implement Syphon in the application so it can be used hand in hand with other Mac OS X software. This discussion will provide a brief introduction to the world of Creative Coding – what does it mean, who are the creative coders and what are the outcomes of this approach? We will try to answer these questions and share our experience connected to the theme. 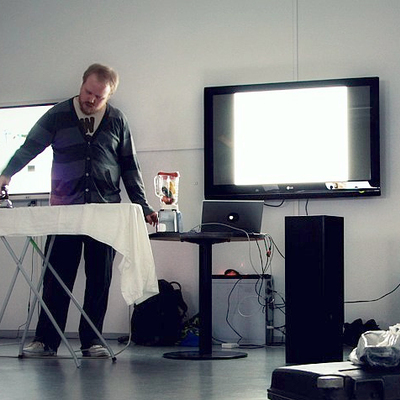 The workshop meant especially for beginners in AV field and others who want to experiment in different medium. 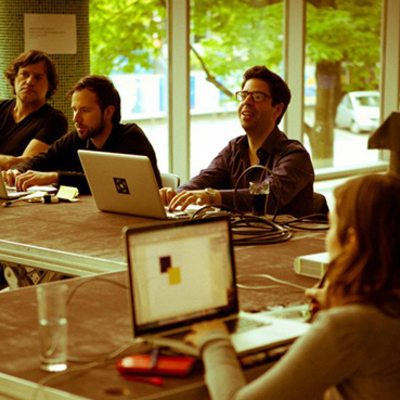 The workshop intends to bring awareness to the interconnections between the different senses, namely between sight and hearing, and how these interconnections can be used creatively for audiovisual composition. 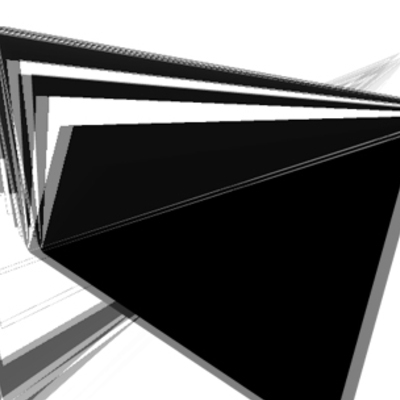 The Creative Coding for Live Visuals performance event, as part of AAVE Festival, will take place at Bar Sandro in Helsinki on Saturday April 13, from 22:00-02:00. AVVX + BALTIC DIVING CO. (EE+PT/FI), AXEL THESLEFF (FI) & VIDEO JACK (PT/FI), DKSTR & Månsteri (FI), Cinder & Quartz Composer workshop participants + Sander Mölder (EE)..